1. 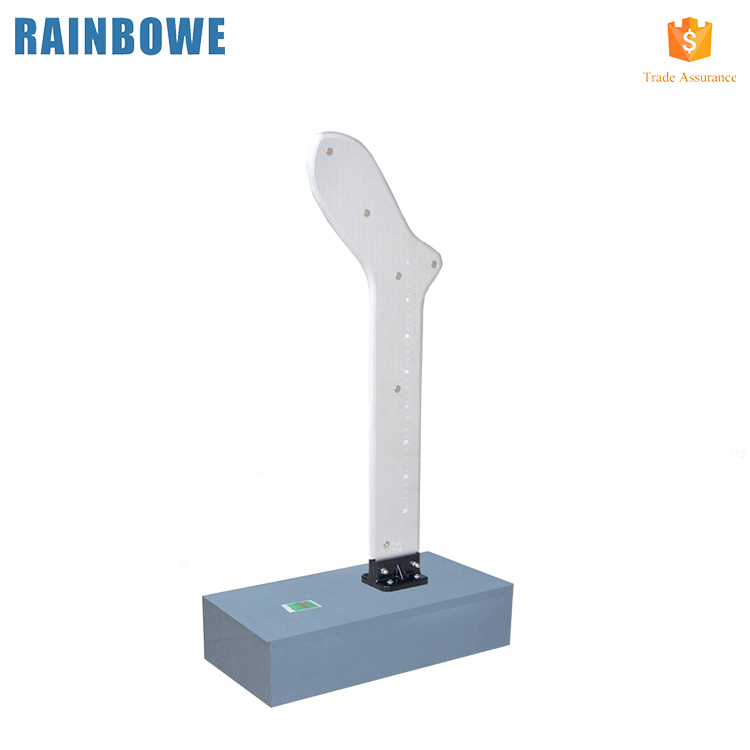 Working Principle: This sock boarding machine(sock setting machine) is electronic type, which is using electricity of single phase 220V, 50HZ. 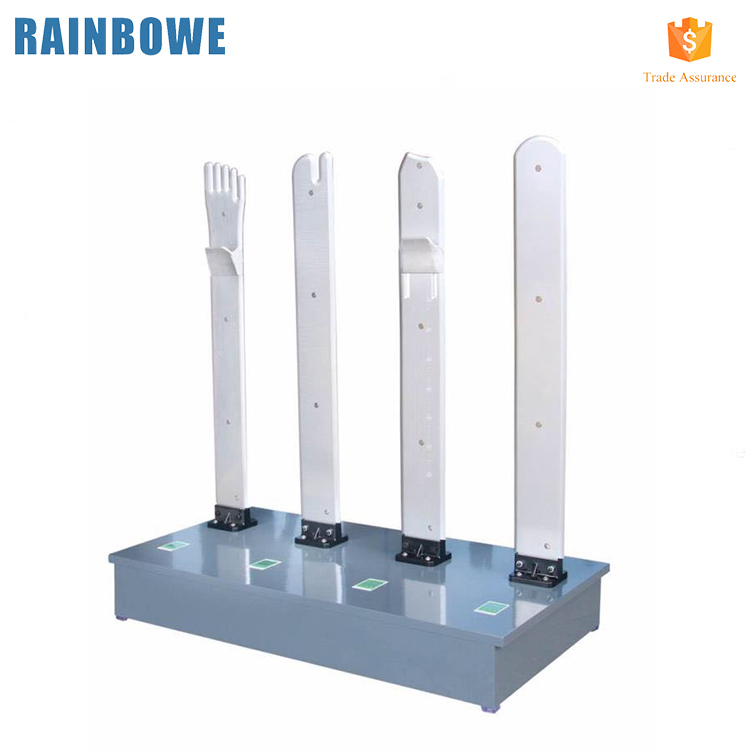 Machine is working through the heat from the iron form, whose temperature can be adjusted, and heat is uniform, and is with electricty leakage protection. 7. 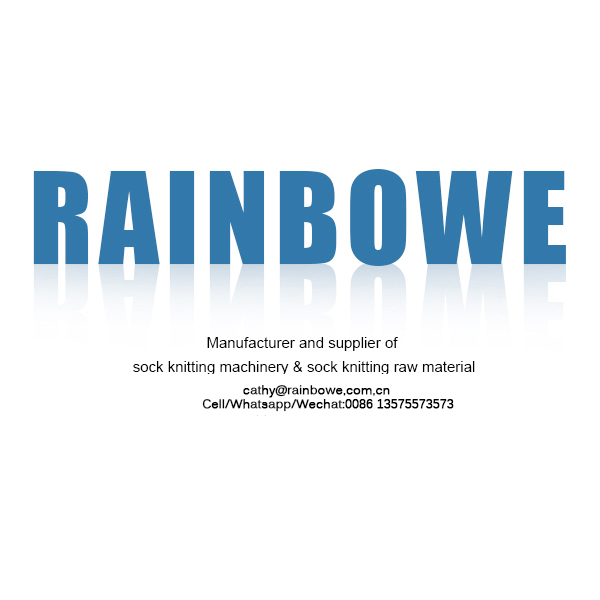 Application: All kinds of socks can be ironed: plain socks, terry socks, thicker socks, five-toe socks, two-toe socks, vertical 3-D socks etc. 8. 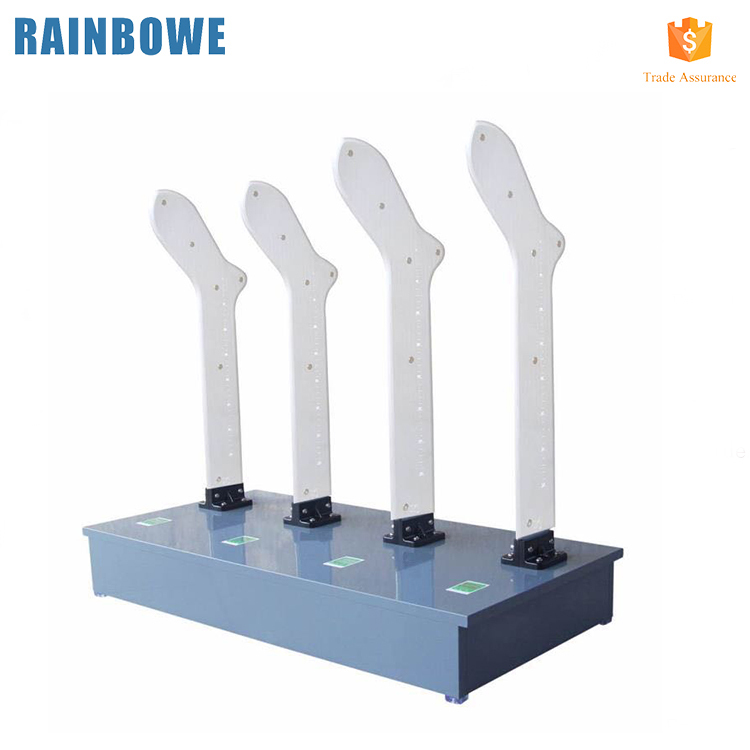 Special sock forms can be made according to buyer's requirements. 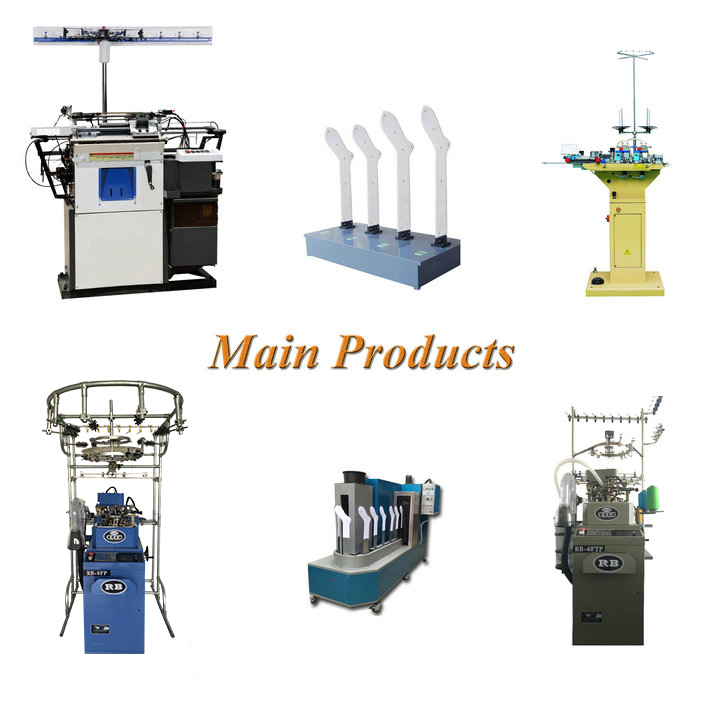 Looking for ideal Mini Sock Boarding Machine Manufacturer & supplier ? We have a wide selection at great prices to help you get creative. All the Sock Boarding Machine Price are quality guaranteed. 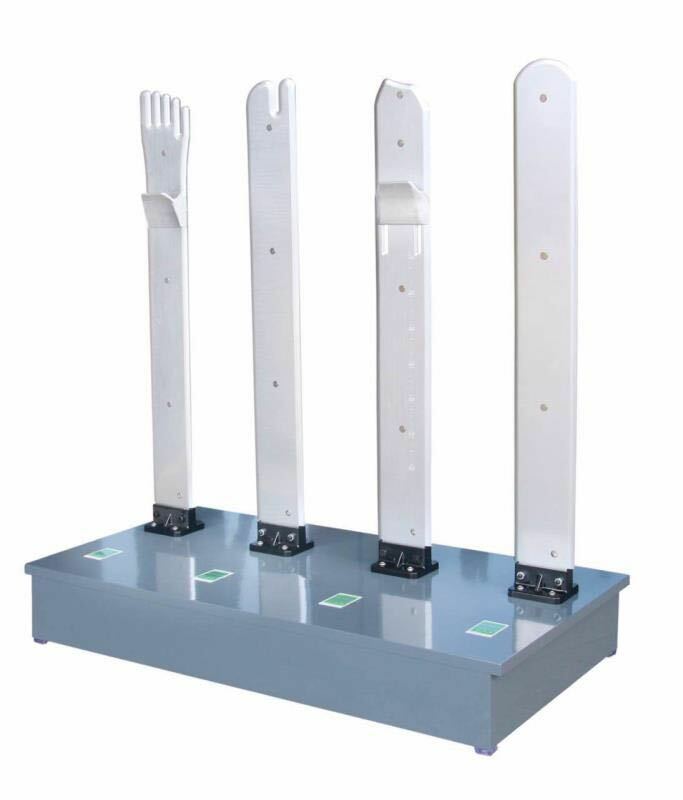 We are China Origin Factory of High Efficient Sock Boarding Machine. If you have any question, please feel free to contact us.